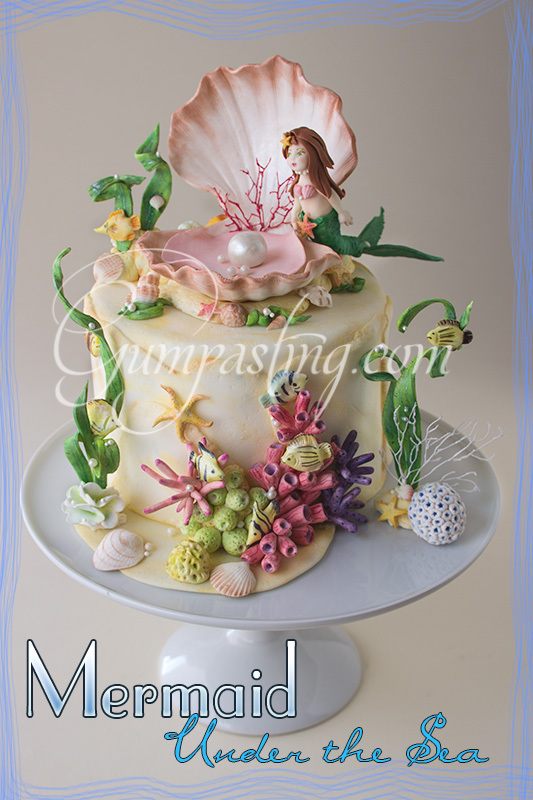 My good friend has developed a hobby and website to satisfy her artistic desire to create, and that hobby is gum paste creations at Gumpasting.com. 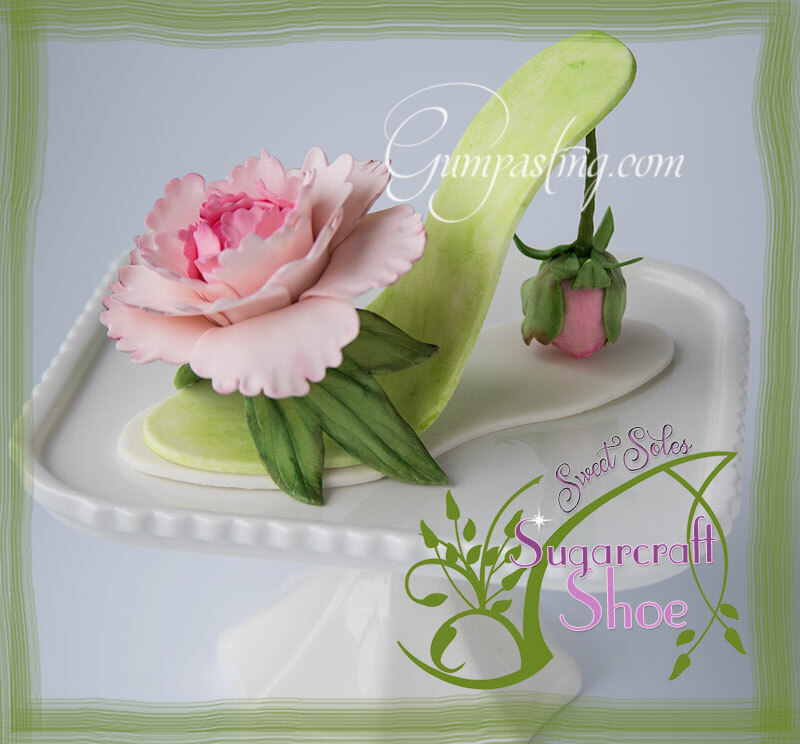 Gum paste or sugar paste is an edible medium that can be shaped and molded into intricate designs before it hardens, and then used to decorate cakes and confections. Gum paste should not be confused with fondant, as fondant will stay soft and pliable. Although popular due to its smooth surface, fondant can have a rubbery texture and therefore may not always be palatable for people consuming the cake. Both gum paste and fondant are available through commercial sources, but they are not difficult to make from simple ingredients in most home kitchens. Commercial products contain hydrogenated oils which might not be as desirable for some consumers. While I have seen many “cute” fondant creations on various cake websites, gum paste is best described as intricate, delicate and detailed. Many wedding cakes feature gum paste flowers because they can be made to look lifelike and real, whereas fondant will look like fondant shaped like a flower. Fondant is also subject to temperature problems because it gets softer as the temps get higher. If your wedding cake looks a bit droopy, it’s likely because the fondant is soft. Gum paste does not have this problem and always looks crisp and fresh. I am not artistic in any real sense of the word. I can create cute scrapbook pages or draw simple cartoon characters, but my friend has a true talent for bringing a two dimensional image to life. Her long history of horticultural expertise combined with a passion for beautiful creations produce these gum paste delicacies. You could eat them, but why would you? Should you find a gum paste flower atop a buttercream iced cake, take a picture before taking a bite! :-) The next image might be my favorite. It is simply over the top gorgeous. The meticulous detail work is just insane. My eyes hurt thinking of how many hours were spent painting the tiny sea creatures and corals. This is just one side of the piece – there is another part of it with another mermaid and a merbaby lying in a clamshell cradle. So precious!! 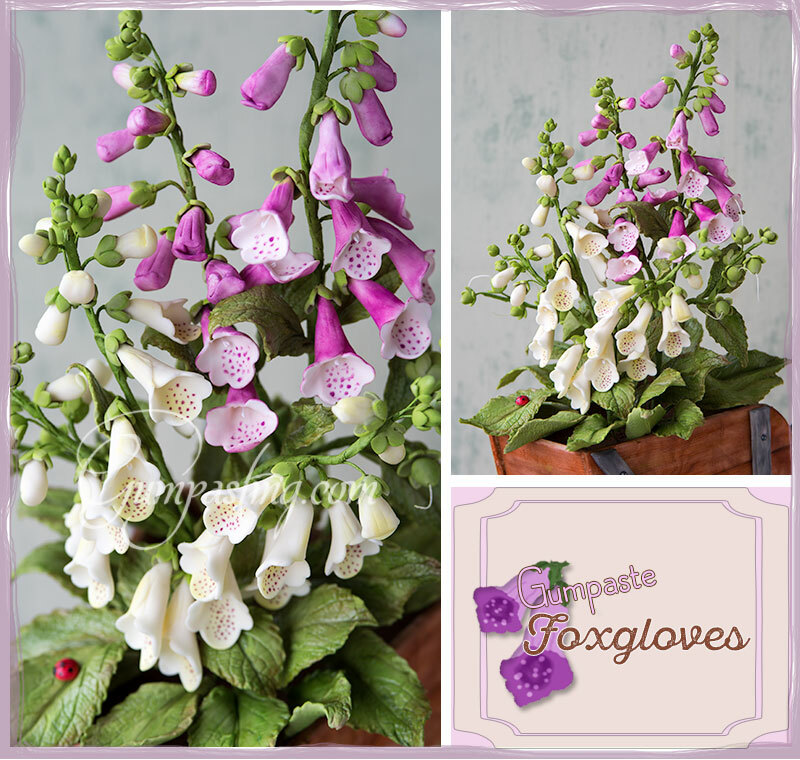 I hope you will visit Gumpasting.com to browse around some of the gorgeous creations. Plus, she offers tips and tricks from her experiences, product reviews and some tutorials on her creations.